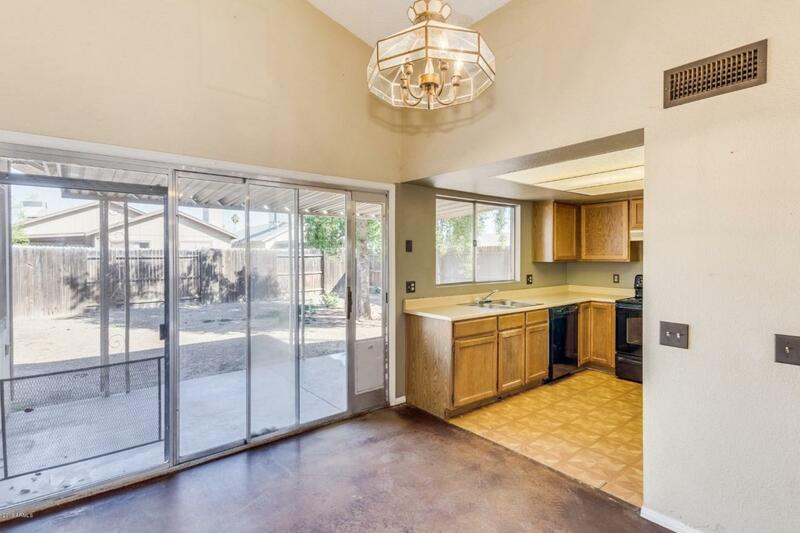 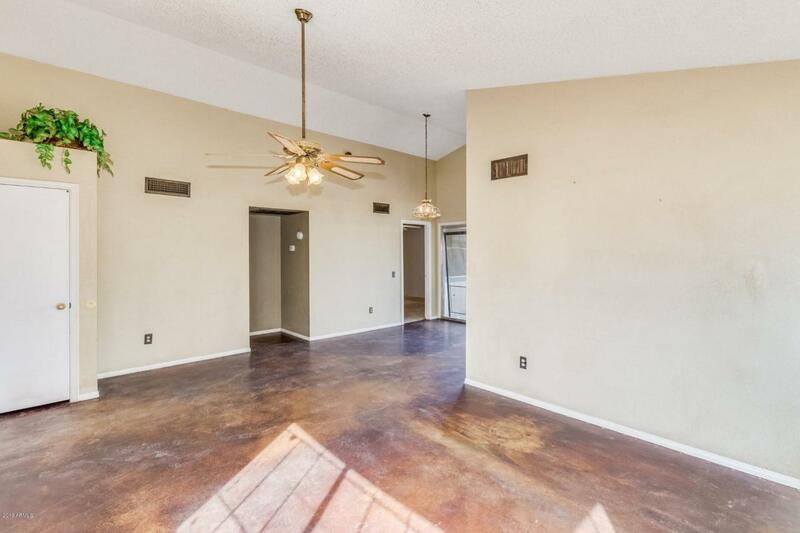 Come see this charming 2 bed/2 bath home with finished concrete flooring and a brand new roof! 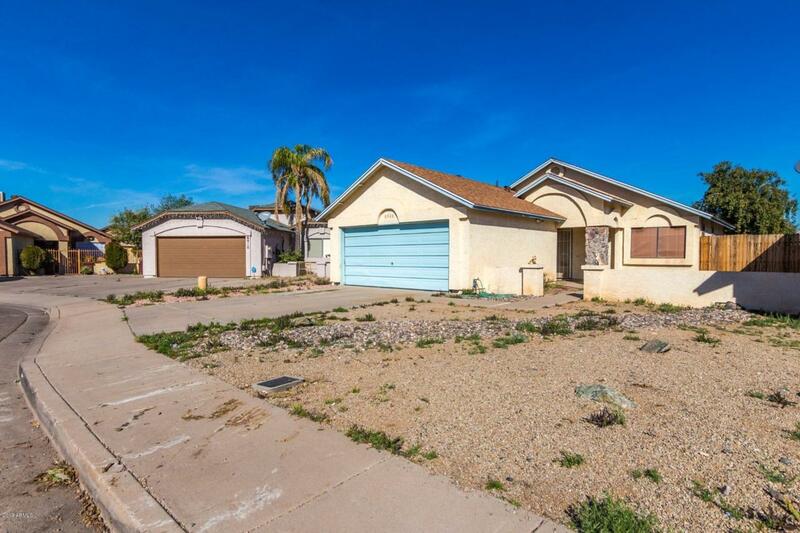 It needs a little work, but it's a great opportunity to make it your own. 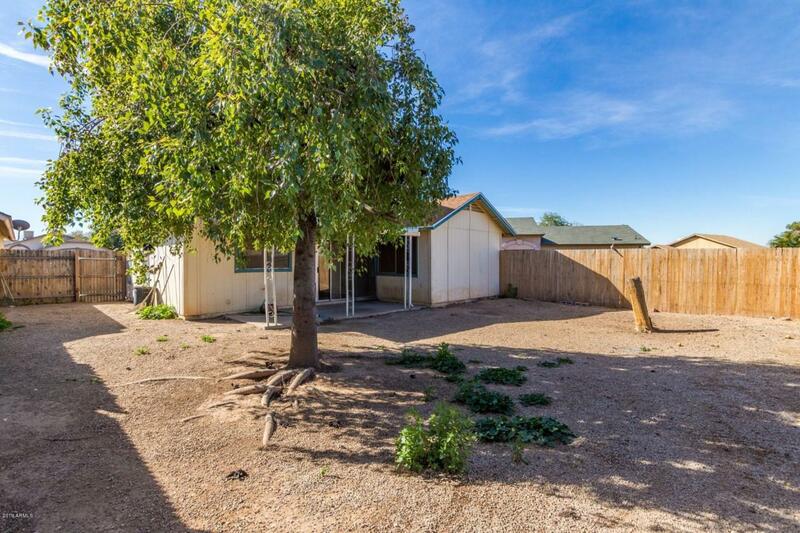 It's a great little home for under $180K and no HOA!